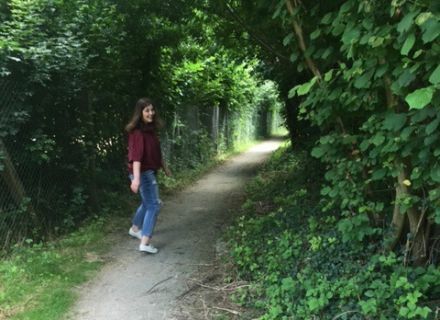 Home / Le blog / Amélie delivers us her good plans! 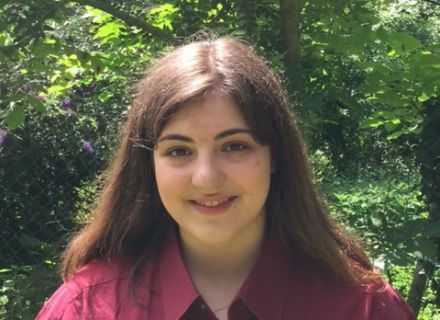 Amélie delivers us her good plans! 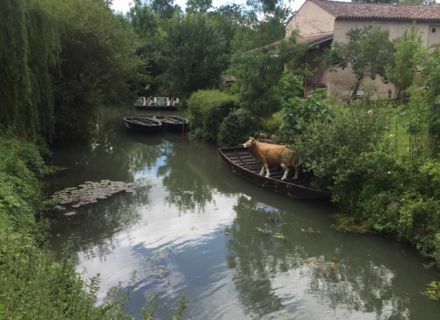 Today, Amélie Mercier, native of the Swamp from Poitou and more particularly of Magné, proposes you her good plans for a successful stay! 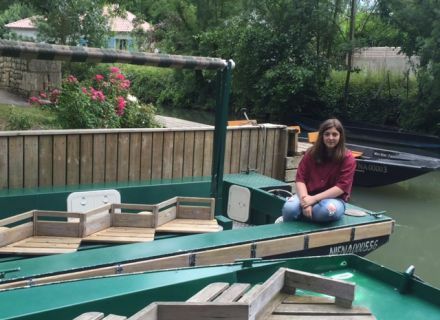 You cannot visit the Swamp without making of stroll in boat, the key activity of the region! 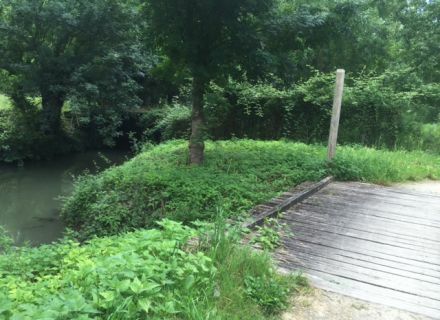 An ideal walk to release the pressure and amuse in family in the middle of the water and of the wild nature. 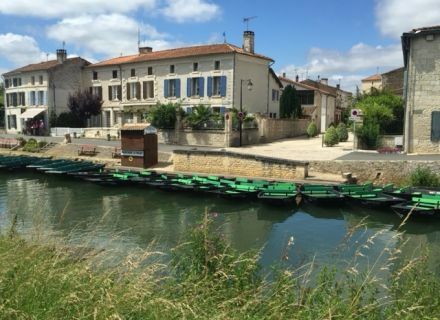 Amélie suggests you to leave of Magné by going to La Garette, and to pass by the Conche de la Trigale, an accessible place only in boat, but where you absolutely have to pass if you decide to make a boat ride. It is a place surrounded with trees and or the vegetation is a queen! 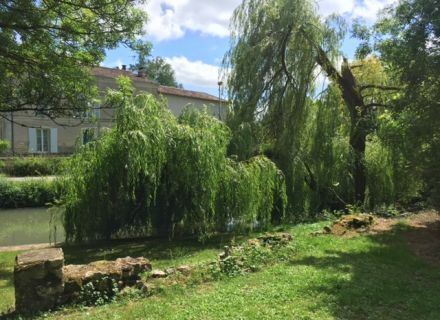 Do not miss the opportunity to return you to Coulon, a picturesque, recently certified village " Small City of Character ". Amélie advises you to have a walk along quays. There is always of the atmosphere and if ever you feel peckish, take advantage of it to taste the delicious ices proposed on the edges of quays. 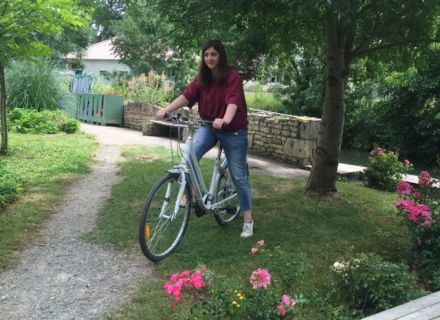 If you prefer the bike to the walking, are astride your bike and opt as Amélie for a bike ride on the numerous bicycle paths which offers our territory. 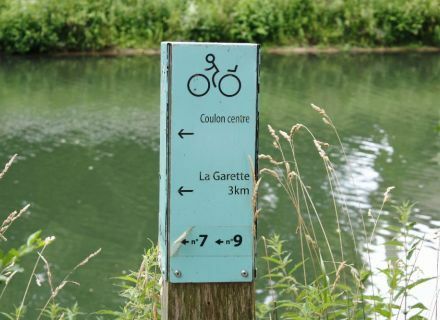 In family or between friends, pedal of La Garette up to the lock of Sotterie to Coulon; you will discover it very attractive places along the path. 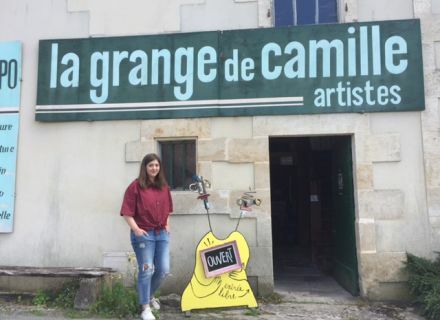 If you are an enthusiast or an amateur of photography or painting, Amélie proposes you the visit of a showroom " The Barn to Camille " situated in the village of Coulon. 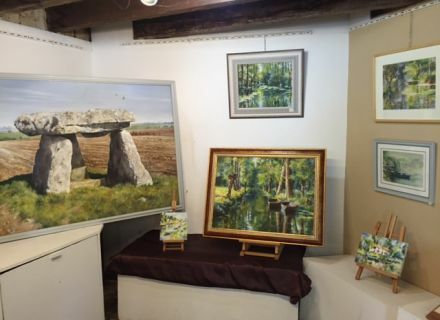 You will discover it magnificent photos, an exhibition painting in pastels on the Swamp from Poitou, as well as various portraits of which make you of advantage know the history of the Swamp while appreciating the visit. 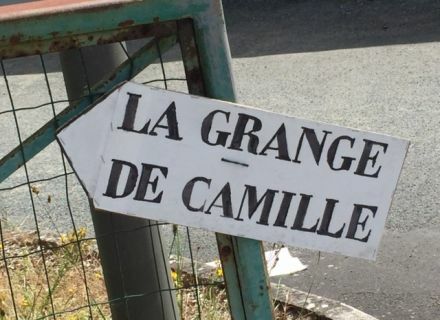 If you have children who like horses, do not hesitate to take them at Home of the Horse which is in La Garette. 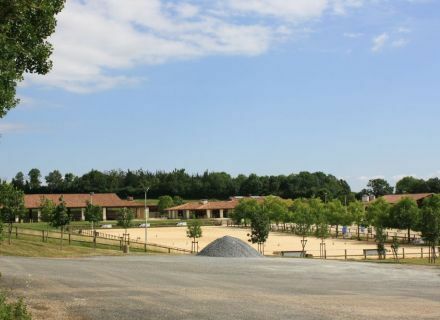 You can see trainings there, make an unusual stroll in carriage or let the children caress horses: they adore that! It was Amélie's good plans, hoping that she gave you some ideas to avoid you getting dug too much brains on holidays!